MAUREEN SANTIAGO’s signature silky-smooth sultry vocals have always defined her performances. Hers was a popular voice on Malaysian television back in the 1980s. She has always been passionate about music ever since she could remember. Although a versatile vocalist capable of performing any genre, she specialises in Jazz, R&B, Pop and Country, and is heavily influenced by such great female vocalists as Anita Baker, Ella Fitzgerald, Etta James and Whitney Houston. A former RTM television personality, Santiago was one of the original RTM resident artists ever selected from the Bintang RTM talent search and hosted music-themed programmes for years on RTM. Her Malay-language album, Perasaan, had several popular songs, including the top-five hit “Aku Sayang Kau Pun Sayang.” She now lives in Minneapolis, Minnesota, U.S., with her family, and have kept busy by performing at festivals, casinos, clubs and corporate functions with several jazz and light rock bands. She recently co-wrote and recorded three new original songs (now on iTunes) and is working on a brand-new album. She plans to return to Malaysia later in the year to perform and reconnect with her Malaysian fans and promote her new songs. Yes, it is tough to find the time to read. I don’t get to read as much as I would like to, but I take whatever moments I get, especially when I’m watching the television or while I’m waiting for my family to finish some appointment or other. Absolutely! There is a wealth of information out there and you can only get them through reading. Even though you have the computer and the internet, even when you are online, you still get much of your information through reading—like the news, for instance. I grew up reading many of the Nancy Drew and Hardy Boys series of books. These books taught me that “ordinary people” can be special and could accomplish great things. I especially loved the Nancy Drew stories very much as these were about a special girl who solved mysteries and was the heroine of the stories! Stephen King and Michael Crichton are the first names that come to mind. I enjoy the mystery, suspense and nail-biting thrills of these books. It’s fun to suspend reality and escape into the imagined landscapes of these stories. Michael Crichton’s Jurassic Park and Sphere, Stephen King’s The Shining, ’Salem’s Lot and Misery were especially exciting! I liked reading them because they are clever and intense, full of suspense and surprising revelations. 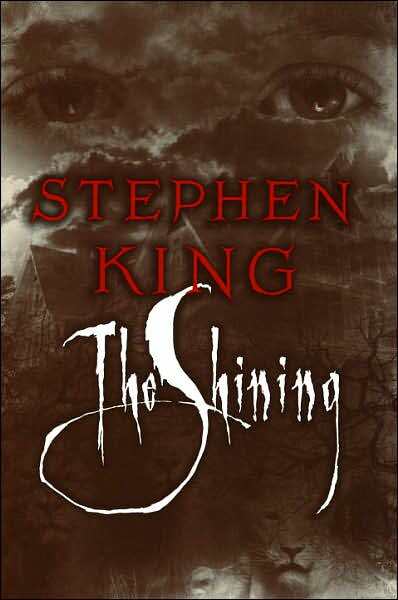 Probably Stephen King’s The Shining, for such a great story! 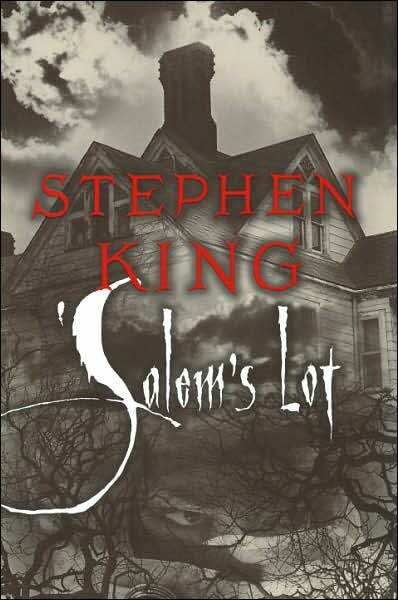 I have a fondness for supernatural stories that are well written and suspenseful. Some people like riding roller-coasters, I like horror stories, if you can’t tell by now! However, I never reread stories. Once I know how a story ends, it doesn’t hold the same fascination for me. The elements that take my breath away are the uncertainty and surprises in these stories. Good stories keep you guessing and end with surprising twists. Merely good novels seem to follow a formula and are predictable, but the great novels just seem fresh—they have enough details to capture your imagination, but not too much to bore you. As a public personality, I need to read nonfiction to keep up with trends, fashion and current events. I am at the moment reading J.R.R. 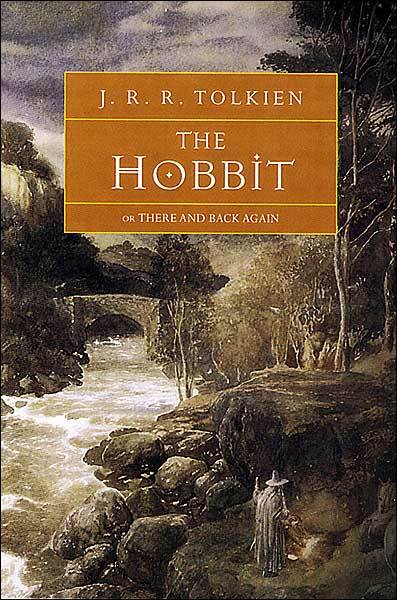 Tolkien’s The Hobbit. I need to be able to keep up with the material my family is reading so I know what they are talking about. It’s a cute story! What are your thoughts on the future of books, particularly on ebooks and ebook readers? Do you think they will replace physical books one day? Do you plan to get one yourself? There’s nothing like having a physical book in my hand when I’m reading. I like having the artwork on the cover and flipping the pages. It’s just like having a CD as opposed to downloading an MP3. You can’t beat the convenience of the electronic format but for pure enjoyment, call me old-fashioned, but I still like to read a book or listen to a CD. Perhaps ebooks will replace books one day, but I hope not. I think there’s room in the world for both. I don’t have plans to get an ebook at this time though.